Blog 14 november 17.00 network event at Eurotier, Hannover. Hosted by the Barenbrug company. 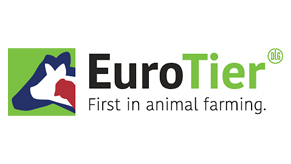 14 november 17.00 network event at Eurotier, Hannover. Hosted by the Barenbrug company.